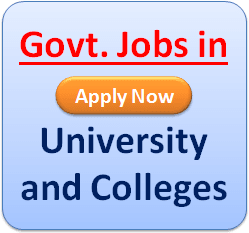 Bhavnagar University B.Ed Admission 2019 Form | Process | Notice | Bhavnagar University Correspondence Distance B.Ed Admission 2019 |Eligibility | Cut Off | Result | Last Date Bhavnagar University B.Ed Admission 2019-20. Applications are invited by Bhavnagar University, for admission to Bachelor of Education (B.Ed) Course commencing in the session January 2019. The Bachelor of Education (B.Ed.) Programme of Bhavnagar University aims at developing the understanding and competencies required by practicing teachers for effective teaching-learning process at the secondary stage. Duration of the Course: The minimum duration of the programme at Bhavnagar University is one year. However, the maximum period allowed for completion of the programme will be two years. 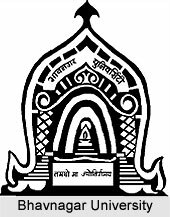 Bhavnagar University B.Ed admission Eligibility: Applicants should have obtained at least 55% marks in Graduation. 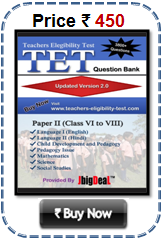 Bhavnagar University B.Ed Entrance test: The test paper will consist of two parts A & B. 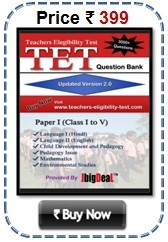 The total number of test items will be 100 of one mark each. Maximum Marks allotted to the test is 100. The composite time for the complete test is Two Hours.